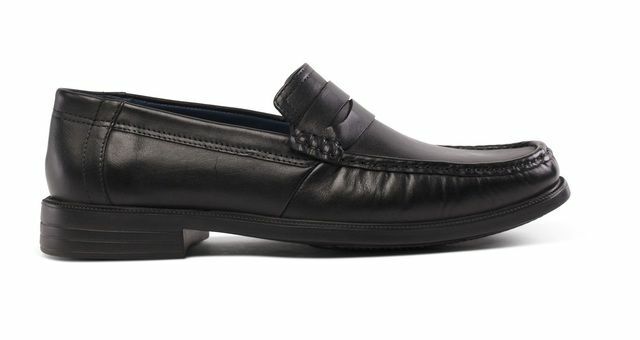 Bugatti bring us 16305/6300 LICIO. 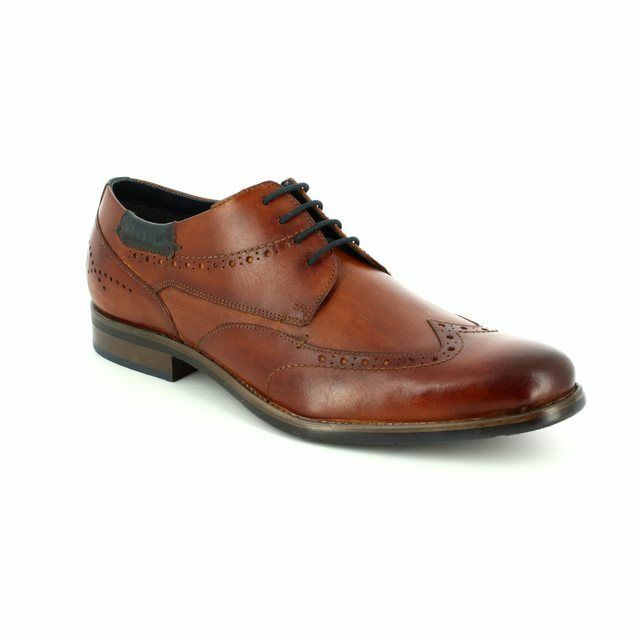 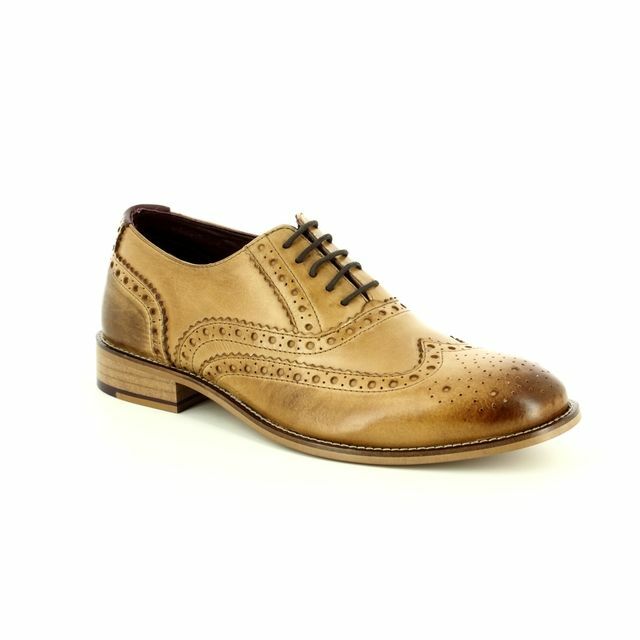 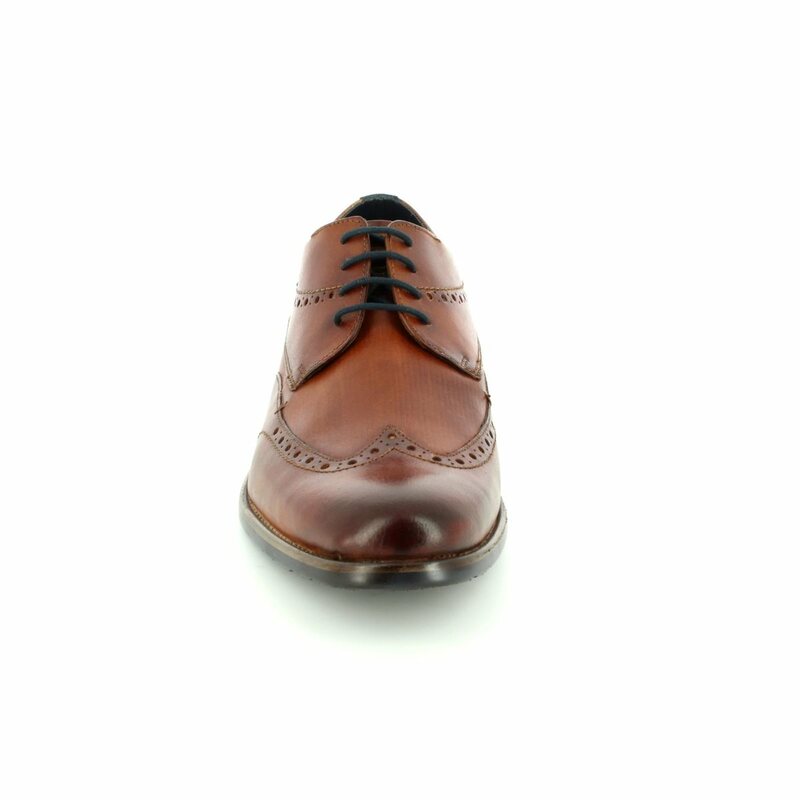 These stunning mens brogues in tan leather feature subtle brogue and stitch detailing. 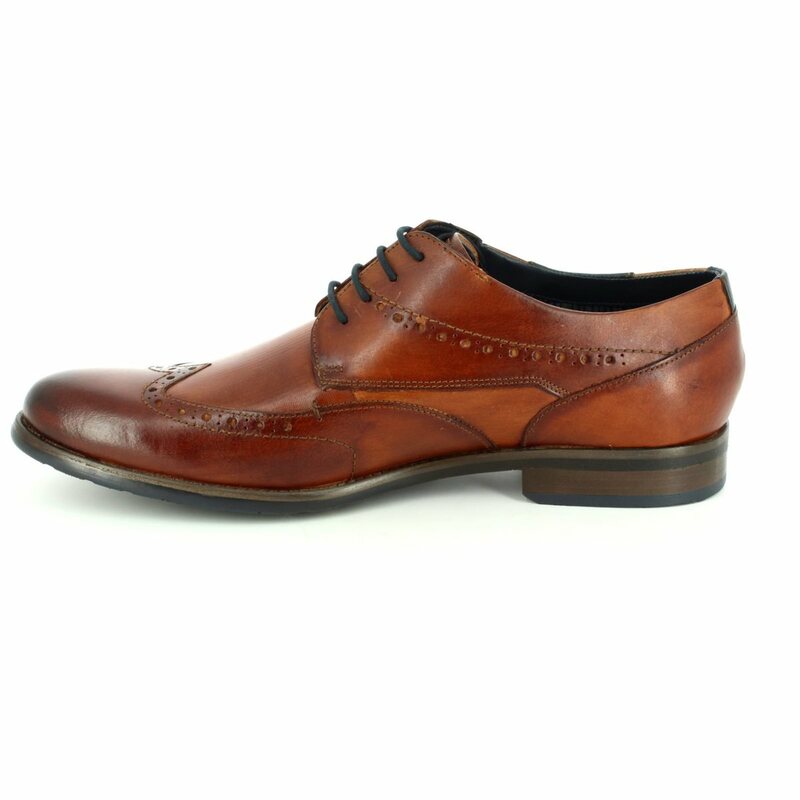 Bugatti have used a sleek and stylish design, the tapered toe gives the classic styling a modern twist. 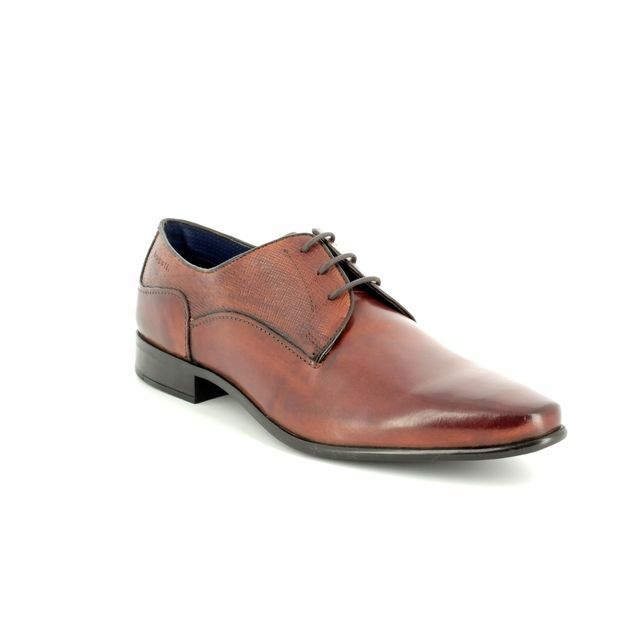 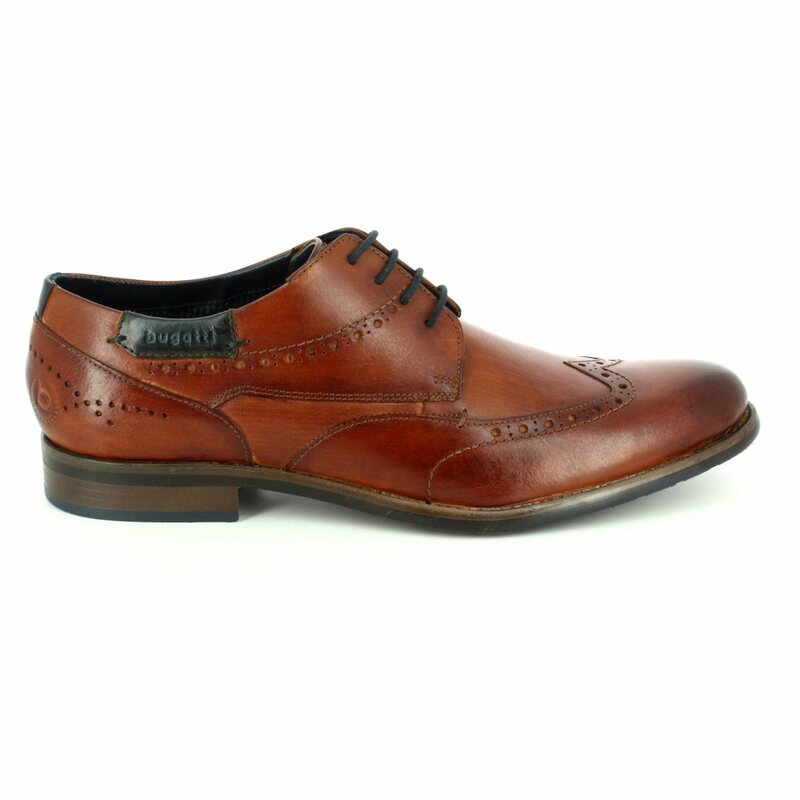 Paired with jeans for a smart casual look or with smart trousers for office wear, these Buggati brogues will do it all. 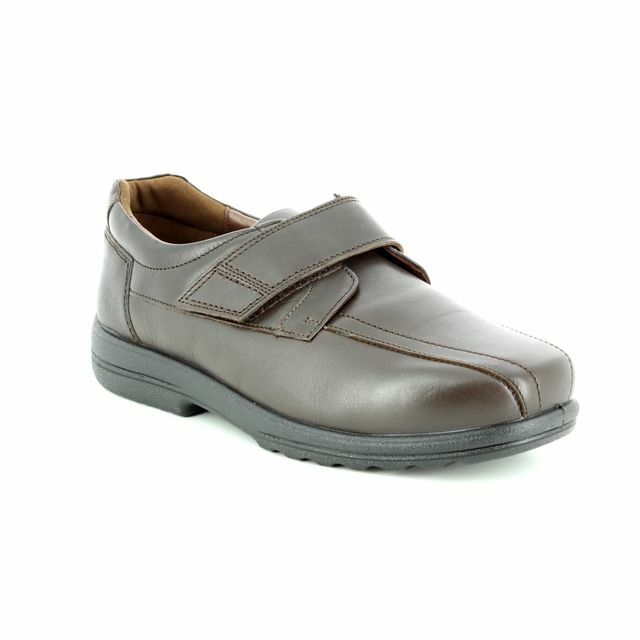 These Bugatti mens shoes are perfect for all day wear with a soft, cushioned footbed. 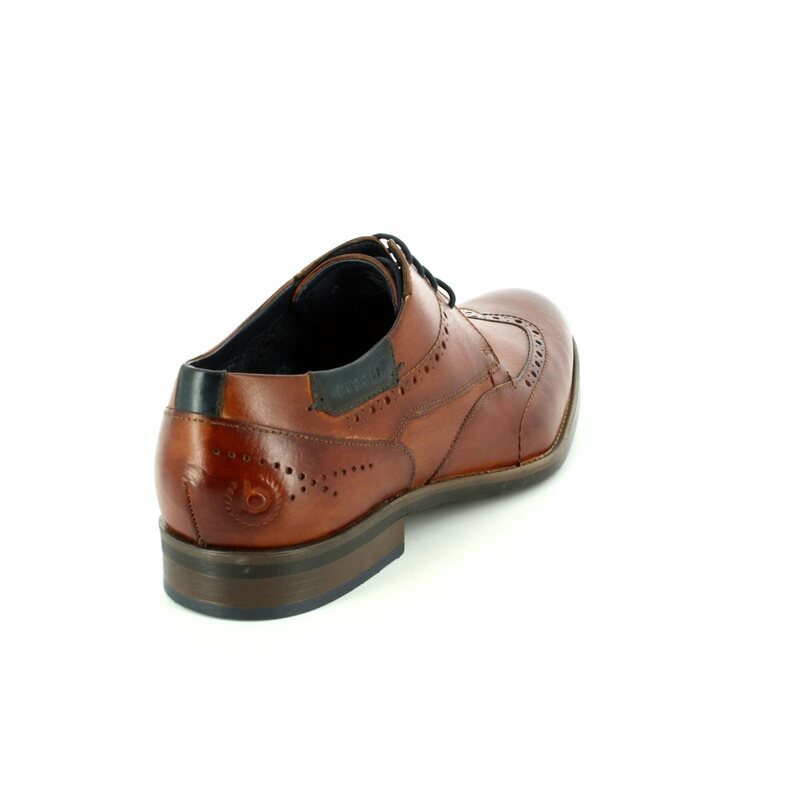 Perfect for the discerning man, these Bugatti brogues are a wardrobe essential. 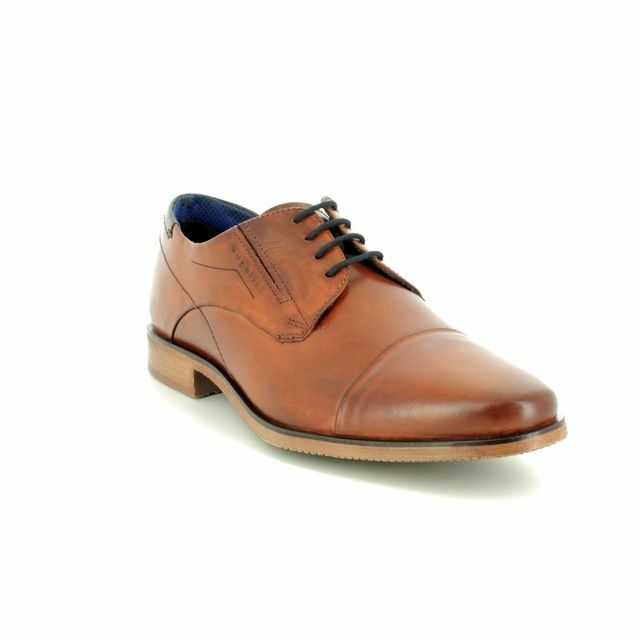 Buy your Bugatti mens brogues from Begg Shoes and Bags, an official Bugatti outlet.